I'm currently evaluating the Semtech TS30042 step-down converter. My input voltage is 24V, output voltage is 5V. I followed datasheet recommendation in my layout in most aspects. The problem is, as soon as I short circuit the 2 clamp input ports (see second image below) the converter gets destroyed instantly! It seems there is some internal short circuit after that in the TS30042 because the voltage of my power supply drops to some mV and the current is on maximum. Short circuiting the 2 clamp ports, causes a short arc (as expected!). After testing everything I ordered a professional board. Both with full ground plane btw. The only difference between these two is a slightly different layout and some different components. Especially the diode changed, previous was PMEG40T20ERX (now NRVTSA4100T3G), and the inductor was some Würth type, new one is 1267AY-4R7N=P3. Output capacitancy is 2x22µF (previously was 2x22µF+10µF). I replaced several components several times to be sure that it was not caused by a failed component. I tried the same thing on my prototype board, but as often as I short circuited the input the same never happened. 4 converters are already destroyed. What could be the reason for that failure on my board and why doesn't it happen on my prototype board? Did I made any layout or circuit mistake? Edit: Inserting a Schottky Diode from Vout to Vin as suggested also doesn't solve the problem. A lot of voltage regulators (switching or linear) do not like a fast discharge of voltage at the input and require extra protection to prevent the output capacitor discharging back through the circuit and causing "mayhem". Maybe your prototype board had enough "variance" to hold-up the input voltage for long enough to prevent this problem arising or maybe the prototype chip was a little better than the ones you used for production. 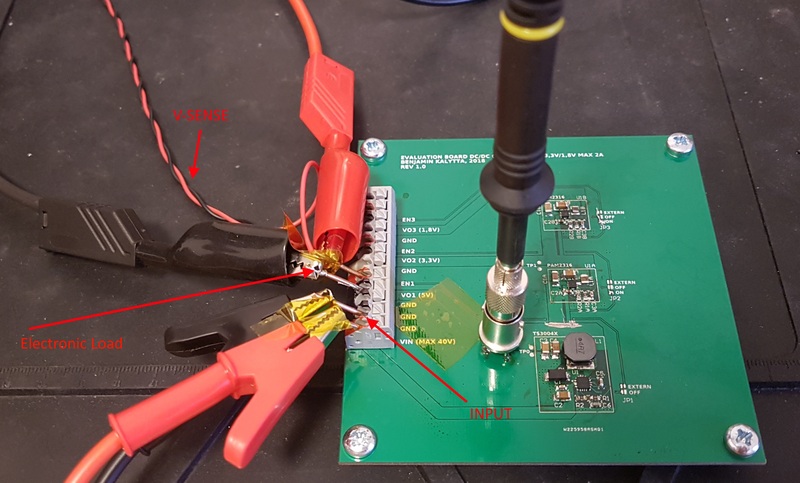 Try putting a fast diode from Vout to Vin so that when the input voltage gets shorted it also discharges the output voltage virtually simultaneously. Not the answer you're looking for? Browse other questions tagged dc-dc-converter short-circuit failure step-down or ask your own question. 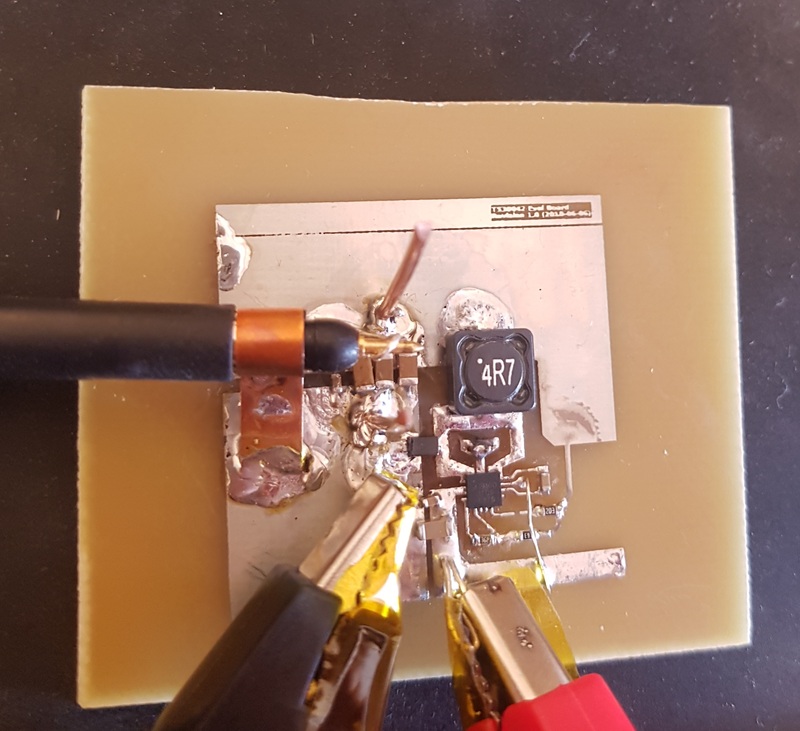 TPS61240 Boost converter IC is not working at all? DC/DC step-down regulator destruction because of inductive load?